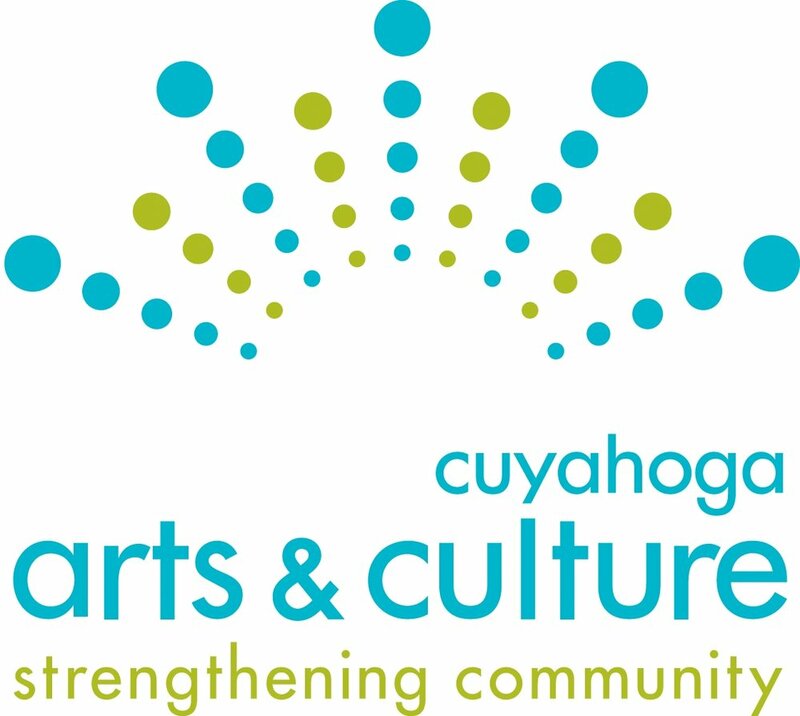 For 2019, Cleveland Kurentovanje presents six days of cultural and celebratory events — our longest celebration to date! Here’s a quick summary of events. Scroll down to see more detailed descriptions. Monday, February 25th: Cleveland Kurentovanje presents a multi-course dinner featuring chefs from Slovenia & Cleveland at the Slovenian National Home. The event begins at 7pm and tickets are available for purchase on Eventbrite. Tuesday, February 26th: The Slovenian Museum and Archives will open an interactive exhibit featuring France Prešeren, who is acknowledged as the greatest Slovene classical poet. The exhibit will focus on the songs and music that were written to utilize Prešeren’s poetry in their lyrics, or otherwise inspired by the famed poet. The exhibit runs from 6:30-9:30pm, and will begin with a short lecture introducing the exhibit. Admission is free and open to the public. Wednesday, February 27th: Celebrate a tradition of Slovenian craft-making, by making your own custom cutting board at Soulcraft CLE, followed by wine and cheese at Skidmark Garage. The event begins at 7pm and tickets are available for purchase on Eventbrite. 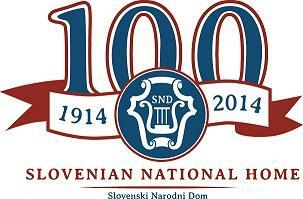 Thursday, February 28th: Join Slovenian Consul General Mr. Andrej Rode at Slovenian Museum and Archives for an evening of information regarding Slovenian dual citizenship — a living connection to your Slovenian heritage. The presentation will begin at 7pm and admission is free to the public. Friday, March 1st: The “Kurent Jump” will kick off the weekend festivities in the historic Hermit Club at Hofbräuhaus Cleveland. As the Kurents emerge and start their mission of scaring away winter while revelers will enjoy food, drinks and music. The event begins at 6pm and tickets are available for purchase on Eventbrite. Cleveland Kurentovanje in partnership with the Cleveland Bocce Club will be holding the Third Annual Kurentovanje Bocce Tournament at the Slovenian National Home held during the annual Kurentovanje Festival. Bocce teams can sign-up online at https://www.clevelandbocce.com/#tournaments-section or by emailing ClevelandBocceClub@gmail.com. The Tournament starts on Friday, March 1st at 6pm, and will continue on Saturday, March 2nd, 2019 at 9am. The tournament will be held at the indoor bocce courts in the Slovenian National Home (6409 St Clair Ave, Cleveland, OH 44103).